Photos by Nick Lee with additional photos courtesy of Tom Sandler (where indicated). 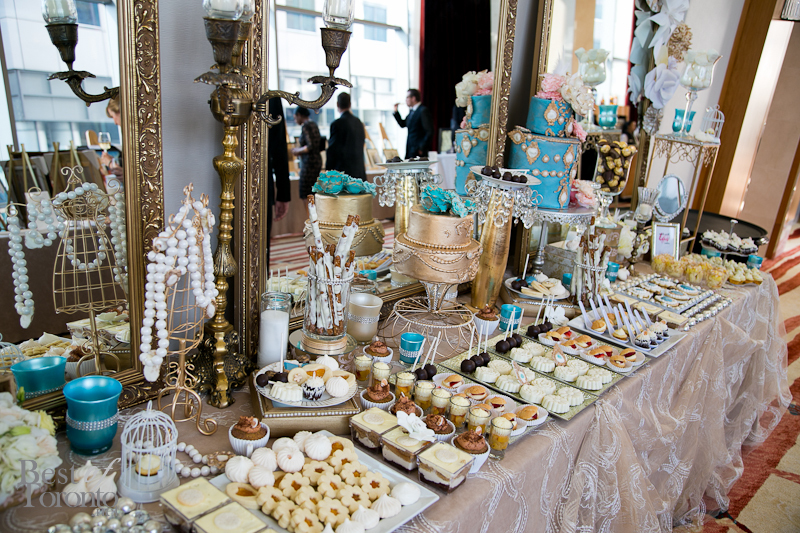 Toronto’s Opera Atelier held their annual fundraising gala, this year at the Ritz Carlton including a delectable dessert table and high-end items in the silent auction. 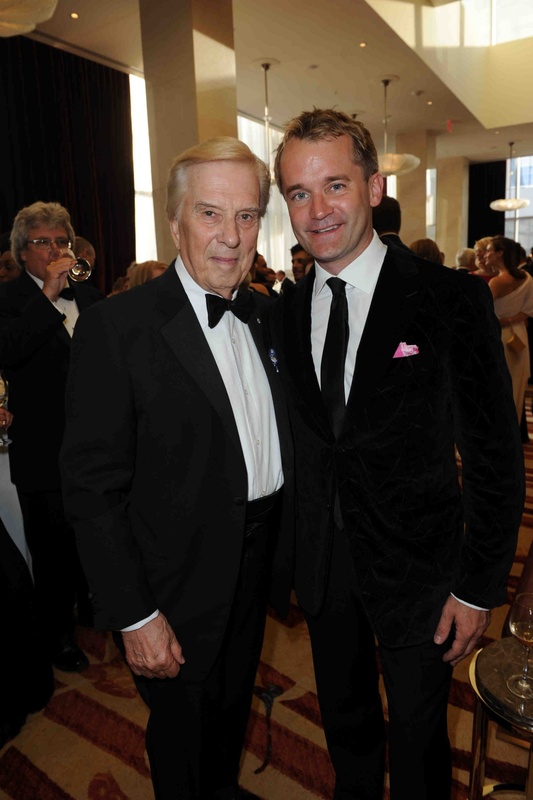 Among those in attendance included Seamus O’Regan, Jeanne Beker, Lloyd Robertson, and the Canadian Opera Company’s Ambur Braid. 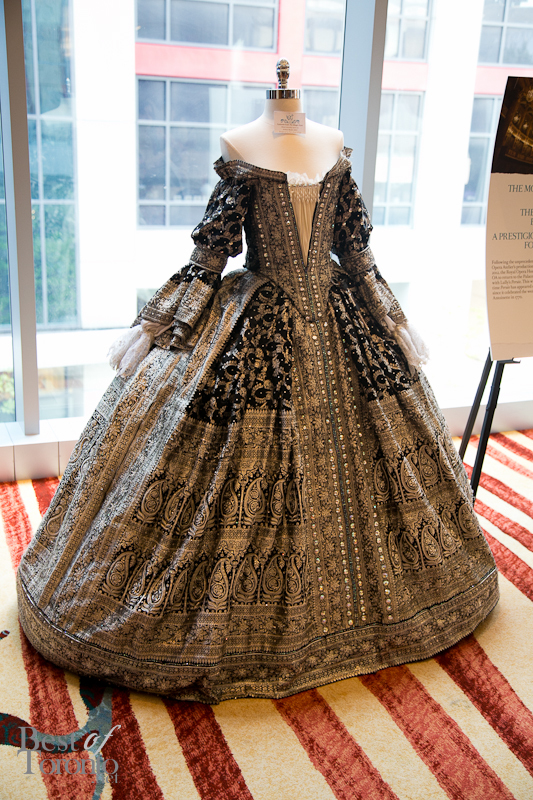 It’s always a treat to see the extravagant and detailed dresses based on baroque-period styling. 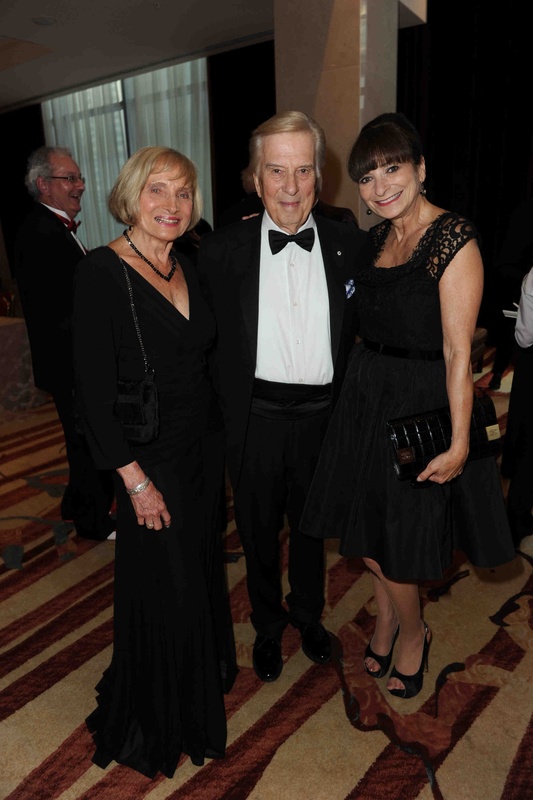 Also, check out our photos from last year’s gala, “Memories of Versailles”.